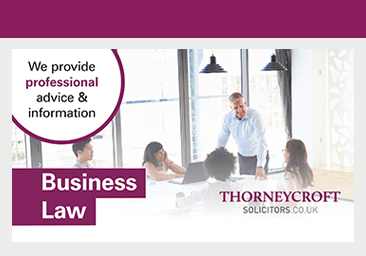 At Thorneycroft Solicitors, we understand the complexities involved in business transfers to another business. The process requires specialist knowledge of employment and commercial law including how and when the Transfer of Undertakings (Protection of Employment) Regulations 2006 ( “TUPE”) applies. TUPE requires employers to consult and inform employees about any business transfer and protects the employees’ continuity of employment and terms and conditions of employment. There are significant liabilities and costs if an employer does not comply with its TUPE obligations. The more employees affected, the more damaging the costs could be if ‘TUPE’ is not complied with. 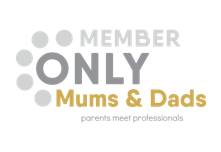 This can involve a penalty of up to 13 weeks pay in respect of every affected employee as well as a finding of automatic unfair dismissal with associated compensation of up to almost £80,000 per employee. How can our employment team help? Our employment team can advise you on ‘TUPE’ to ensure the business transfer is properly planned and compliant with TUPE.